During the 1950s, Raymond Scott was seen by millions of television viewers every week on the show YOUR HIT PARADE, which was filmed at NBC's Studio 8H located at 30 Rockefeller Center in NYC. On October 18th, Scott's music returns to primetime NBC-TV — his tune "Rococo" will make a cameo on the hit series, 30 ROCK. The show was created by Tina Fey, based upon her experiences on Saturday Night Live, which is also filmed in Studio 8H in the '30 Rock' building. 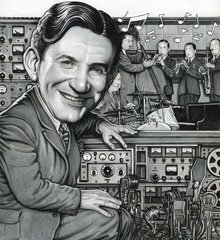 As Executive Producer and Composer, Jeff Richmond says, "I write all the music for 30 ROCK and I wanted to thank you for the Raymond Scott piece. Truly hip. It has a very important use. It's at the end and helps tie all the story lines together." UPDATE: Watch the entire episode: here. 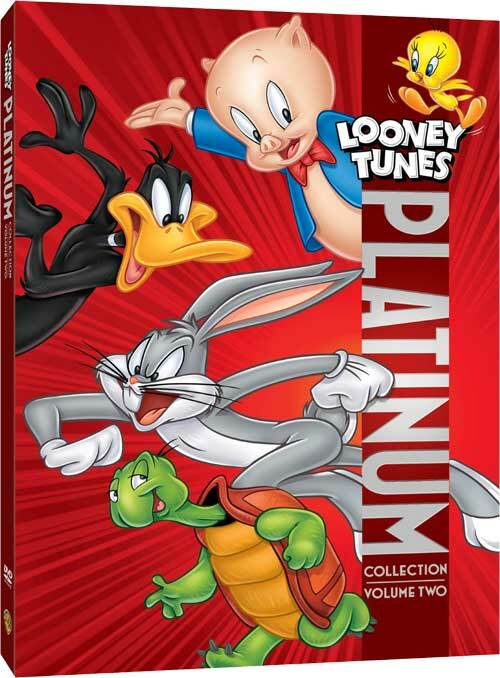 Labels: archiving, cartoons, DVD, video, Warner Bros.
LOS ANGELES, CA — REDCAT, CalArts’ downtown center for contemporary arts, presents in cooperation with JEFF E. WINNER of The Raymond Scott Archives, a special evening celebrating pioneer of electronic music Raymond Scott. 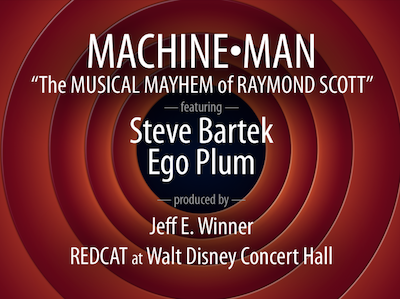 Machine-Man: The Musical Mayhem of Raymond Scott will be held at the Roy and Edna Disney/CalArts Theater on Friday, November 9 at 8:30 pm. 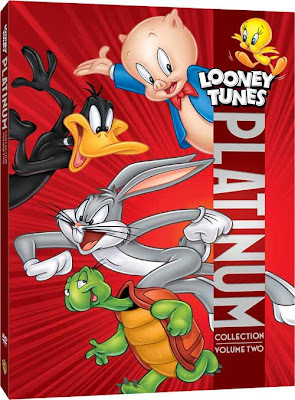 Though musical shape-shifter Raymond Scott may no longer be a household name, his inimitable “cartoon jazz” is instantly recognized by millions: it has been adapted to underscore the antics of BUGS BUNNY, DAFFY DUCK, REN & STIMPY, THE SIMPSONS, and many other cartoon characters for 75 years. 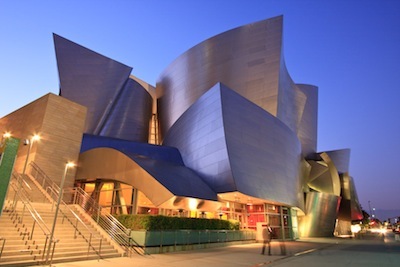 Scott, moreover, was an inventor of instruments and a pioneer of electronic music. In this unprecedented celebration of Scott’s polymorphic career, former OINGO BOINGO co-founder and guitarist STEVE BARTEK and his band (including other Oingo Boingo alums) find new takes on the composer’s early cartoon classics, while composer EGO PLUM’s ensemble re-envisions Scott’s farsighted electronica. 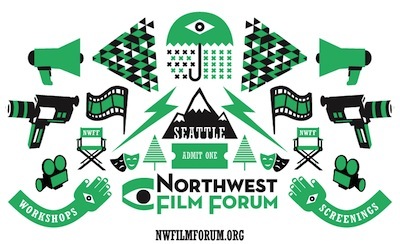 Joining in is the Rogue Artists Ensemble who will stage a first-ever live interpretation of a vintage Scott film collaboration with MUPPETS creator JIM HENSON. 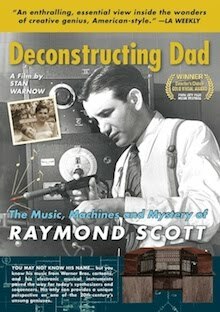 Directed by Raymond Scott's son, STAN WARNOW, and co-produced by JEFF WINNER (me), the documentary features: JOHN WILLIAMS, multi-Academy Award®-winning movie soundtrack composer (JAWS, STAR WARS, HARRY POTTER), MARK MOTHERSBAUGH, Emmy Award®-winning movie & TV score writer, & co-founder of DEVO, DJ SPOOKY, aka PAUL D. MILLER, turntablist, producer, & author, and others.